Middle school language arts teacher, Ms. Lyons, and her students have been working all year to produce a student newsletter, The Cardinal Ink. Click below to see all four editions produced so far this year. UPDATE: For several years now a number of parents have expressed interest in SHS finding a way to offer high school classes to our students once they complete 8th grade. 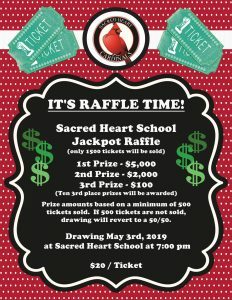 With Holy Name School in Escanaba now actively pursuing the same dream, it seems the time has come for some serious conversation. All parents are invited to attend a meeting regarding this possibility on Tuesday, February 12, at 6:00 p.m. in the library at Sacred Heart School. Please plan to attend — we need your input! 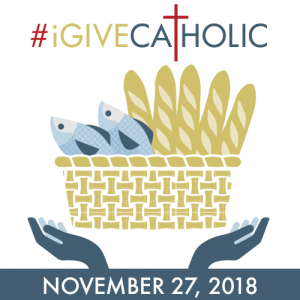 #GivingTuesday is only three weeks away and Sacred Heart School will be participating in the #iGiveCatholic campaign taking place on November 27th. Check out our donation page. Scrip gift cards are available through the school all year long. Gift cards for local vendors such as Holiday, ShopKo, etc. 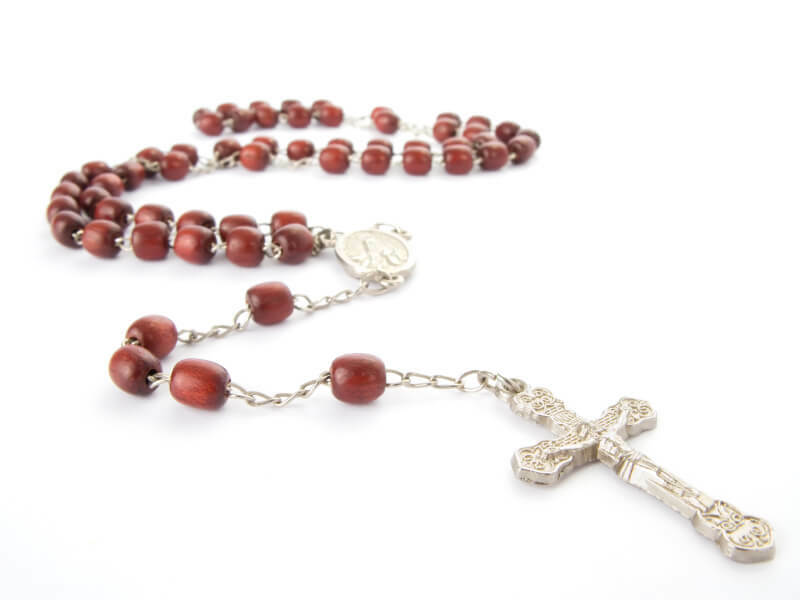 are kept on hand, and cards may be ordered for hundreds of vendors! The gift cards are sold to the school at a discount, and then we sell them at face value. Purchasing scrip gift cards is a great way to support our school at no additional cost to you, the purchaser! 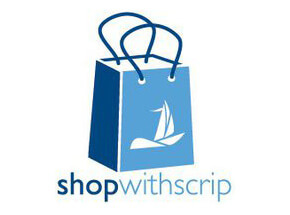 Scrip gift cards also make great Christmas gifts. Click here for a full list of all vendors, and call the school office at 524-5157 to place your order. Thank you for your support! Mondays are officially Mascot Mondays! Students may wear either their uniform or SHS Cardinals spirit wear (t-shirt/hoodie) with school-appropriate jeans, shorts, skirt, etc. (Leggings may not be worn unless paired with a skirt.) Show your school spirit on Mascot Mondays! 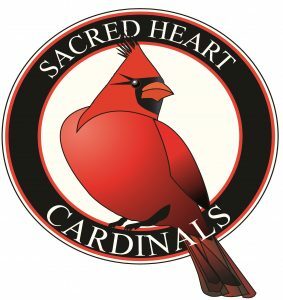 Sacred Heart School students are now officially Cardinals, complete with a fantastic new logo! And for a limited time, spirit wear featuring the new logo can be ordered from Lake Superior Design. Students, teachers, parents, alumni — all can show their school spirit by proudly wearing products featuring our new logo. Thank you for your support! 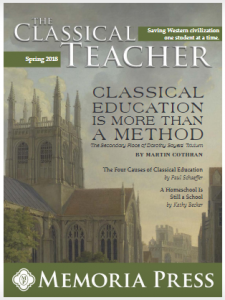 The spring parent edition of The Classical Teacher is out and can be viewed here. Articles include “The Four Causes of Classical Education” and “Classical Education is More than a Method.” This is a great resource for those trying to getter a better understanding of just what a classical education is.